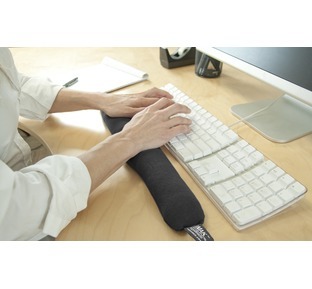 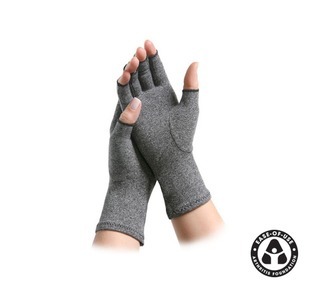 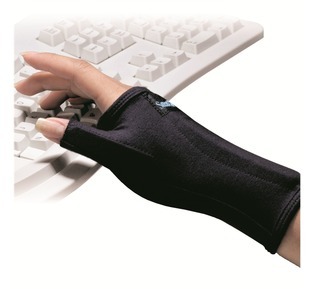 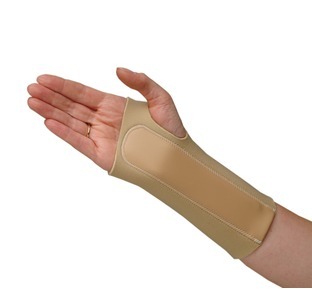 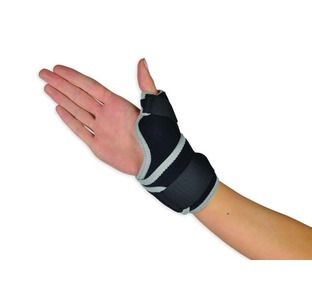 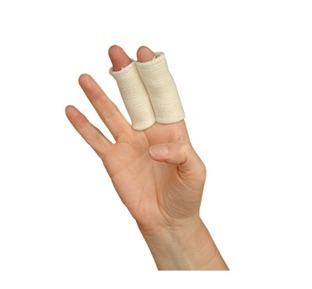 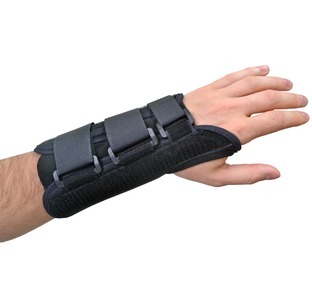 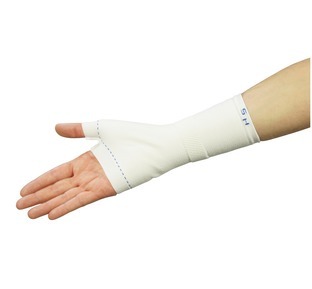 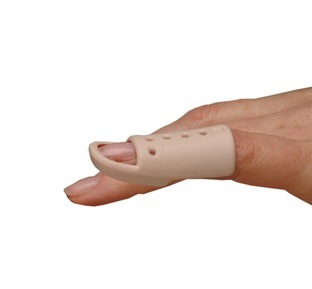 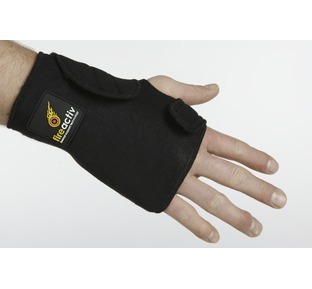 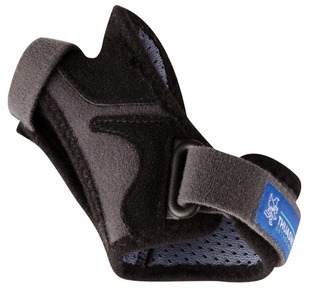 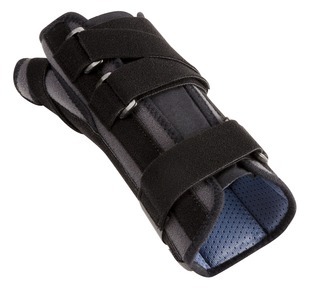 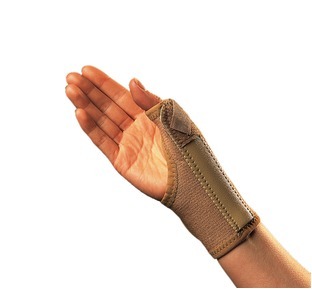 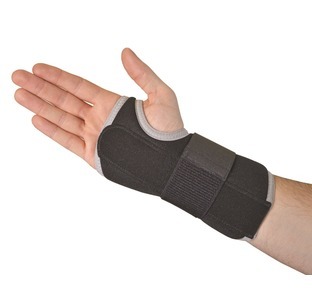 Our selection of hand, wrist and thumb supports and braces have been specially selected to provide you with the best level of comfort and pain relief from sprains, Tendonitis, Carpal tunnel strain, Repetitive strain injury, Arthritis and many more painful ailments and injuries. 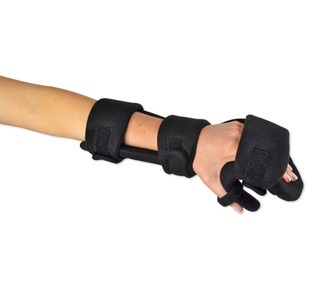 We offer FREE UK delivery on all of our products and a 30 day money back guarantee if you're not completely happy with your purchase. 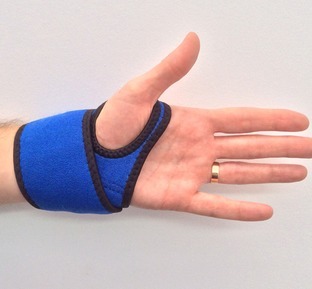 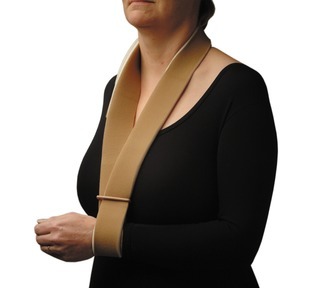 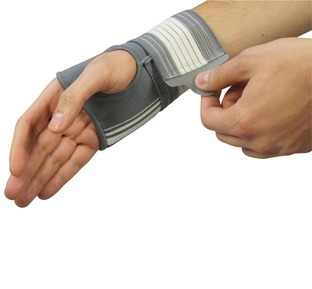 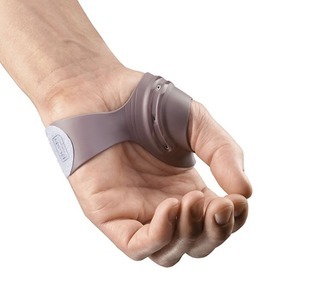 We provide a wide range of supports including Magnetic Wrist Wraps, Stabilised Supports and Thumb Braces and our Pain Guru is always on hand to help answer any questions you have about preventing and dealing with your wrist, hand or thumb pain and has created a FREE pain guide to help explain the different causes of pain and how best to prevent and manage painful injuries and ailments.